Earlier this week, on Monday 19th October to be precise, Janet Mbugua Ndichu experienced labor pains and she is now officially on maternity leave. 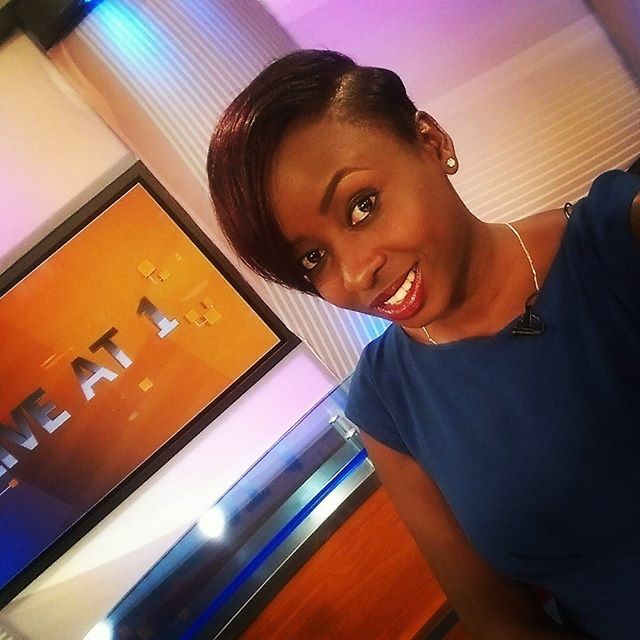 For those who have no idea of who Jacque Maribe is, below is her photo, what do you think? 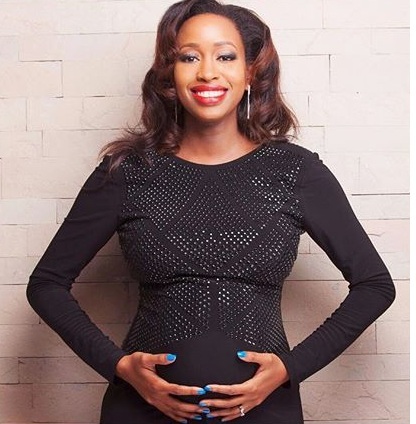 Will she outwit Mbugua?